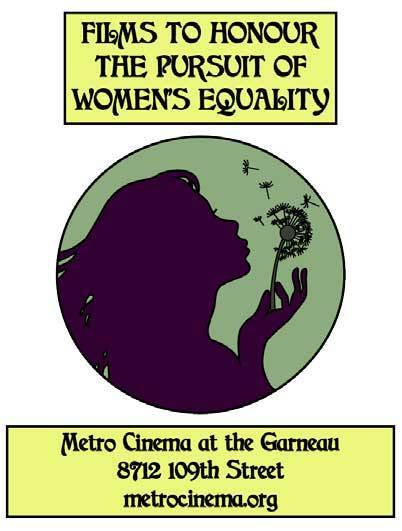 You Can’t Keep a Good Woman Down is a three-evening curated film festival and more produced in honour of International Women’s Day in partnership with the Metro Garneau Theatre. It is an endeavour to promote women in the same spirit as the mandate of International Women’s Day itself, here through art and activism. This festival highlights creativity, resilience and advocacy. Films are about the challenges women have faced in the march toward equality. There will be an artistic component leading up to the screening of each film in the foyer of the theatre. The Drawing Board was pleased to build the website for this important film festival.